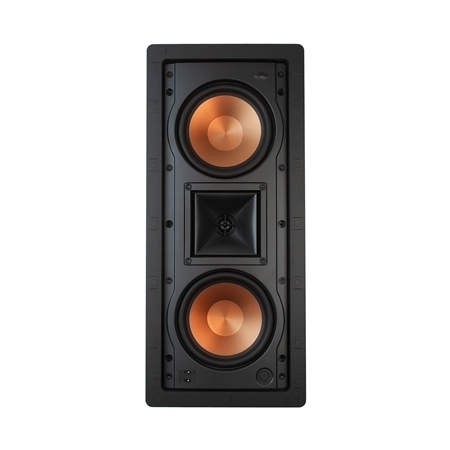 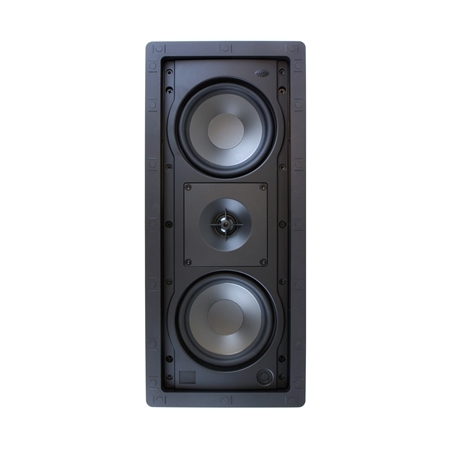 Whether you’re looking for inexpensive speakers for a multi-room audio system, or high-performance home theater speakers that don’t take up any real estate in your room, Klipsch in-wall speakers provide the performance you require. 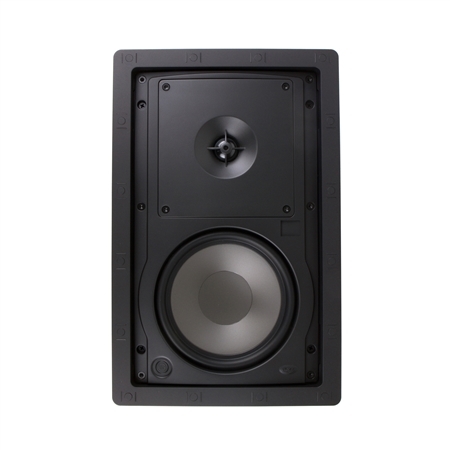 In-wall speakers are easy to install and virtually invisible. 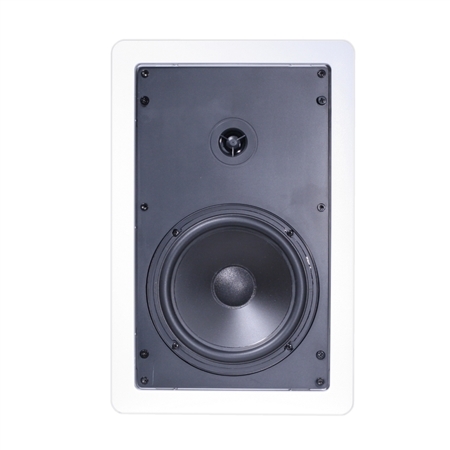 Paintable speaker grilles mean that you’ll barely notice that you even have speakers in your room. 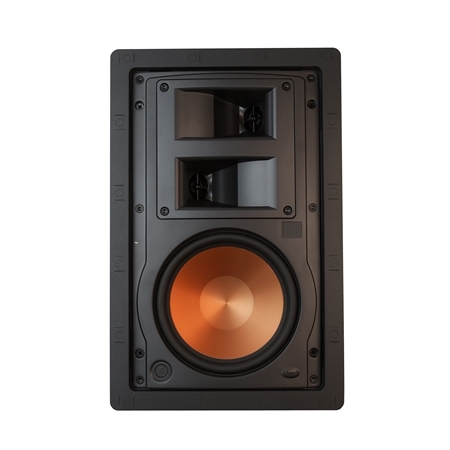 Klipsch in-wall speakers also use the same Horn-loaded technology as the traditional Klipsch speakers, and many are specifically designed to perfectly match an existing loudspeaker product, so feel free to mix and match in-wall speakers with you favorite Klipsch loudspeakers for the ultimate sound system.